Welcome on the N-Pro Software site. 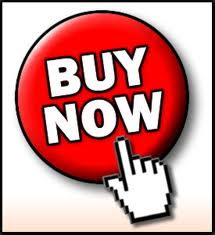 On this site you can find the N-Pro Karate Tournament Software. 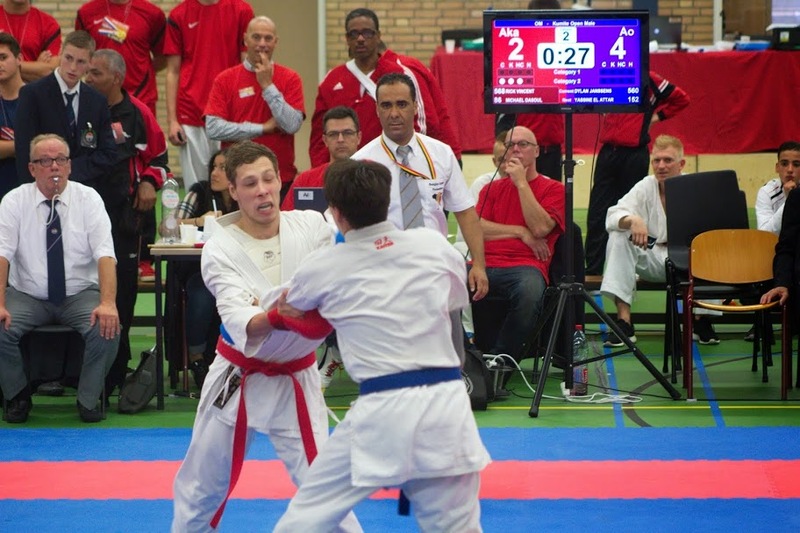 It has been programmed to make it easy to organise and manage karate tournaments. The software has been tested on the latest tournaments. It is very simple to use and no knowledge about databases or other complicated systems is aquired. Just install and start. 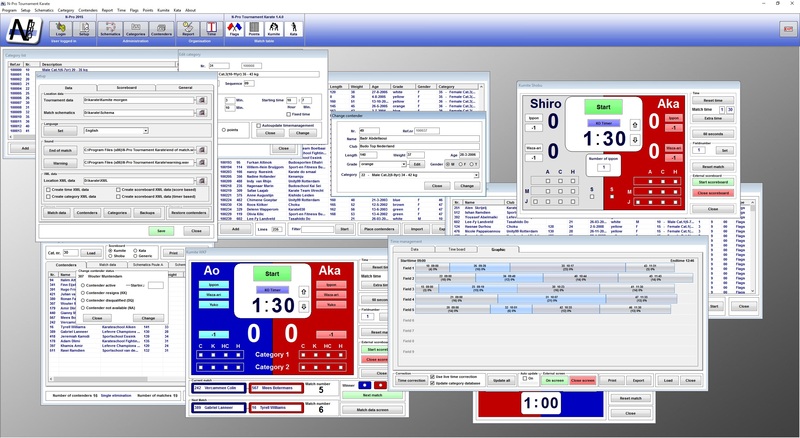 N-Pro Tournament Karate for tournament managament can be bought for only € 60,00 and has a lot of features you must have to run your tournaments. 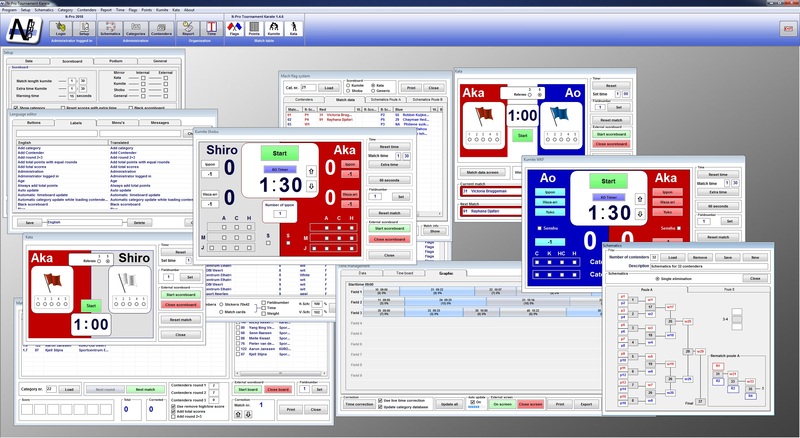 We at N-Pro believe that it will be a benefit for most clubs to use this software. N-Pro Tournament 1.4.9 has been released. - Removing the two lowest and highest scores when using 7 judges with the point system. - Able to show or not show the text as printed in the schematics. - Updatet manual point system. - Use 4 judges with the Aka/Shiro Kata scoreboard. N-Pro 1.4.9 does not comply to the 2019 WKF Kata rules. N-Pro Tournament 1.4.7 has been released. You are able to show also the second line with manual data. You are able to show the club as second line on the score board. It is possible to split categories on more tatami and manually sellect the matches you want to handle. N-Pro Tournament 1.4.6 has been released. - It is now possible to exclude contendernames that have the status of NA, DQ or KK from the podium list. - Medal sorting on color. 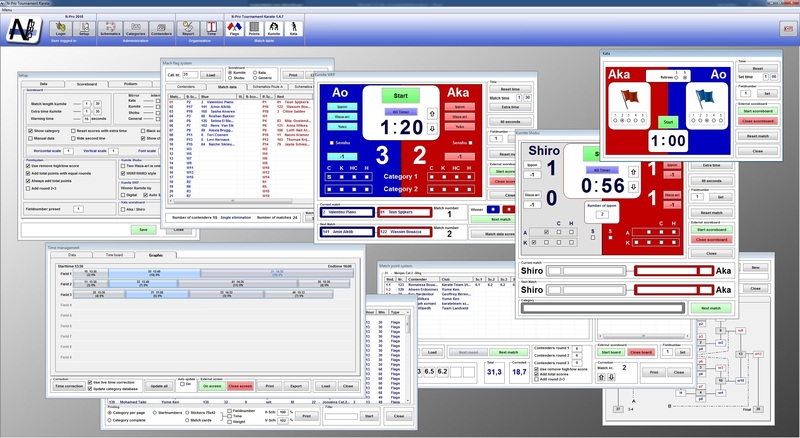 - Manual data input for the scoreboards has been enhanced. 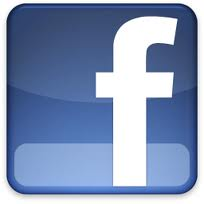 - The podium will be printed on the schematics form. - Empty categories can be ignored in time management.